We are the leading company who have specialised in the design and manufacture of Rotary Drum Dryers for Biomass Wood Pellet in China. 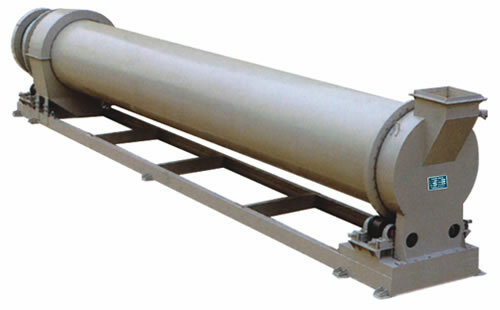 Around rotory cylinder is steam straight pipe in circle, which enhanced the efficiency of heat exchange. The inlet of vapor is sealed with advanced rotary joint to avoid leaking vapor or water. The key parts are made of wear resistant materials and stainless steel, which improved the stabilization and everlastingness. Use frequency conversion motor drive with wide speed range to control, which ensured the exact cooking time for better pellets. Setting control valve for wind to insure product moisture ≯11%. Big capacity, low power consumption, convenient design for operation and maintenance. Suitable to produce food for prawn, eel, turtle and top grade feedstuff which requires higher cooking degree and water resistance.